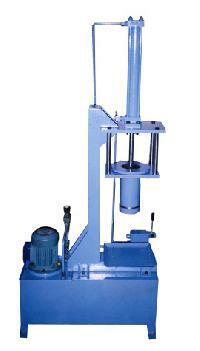 Size of Bearing : 6205x5 Pcs. 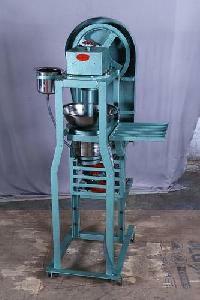 Average Per Hour : 7 to 9 kgs. 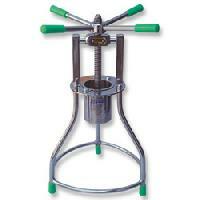 Size of Bearing : 6205 x 5 Pcs. 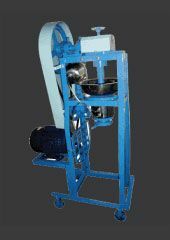 Sevai making machine in compliance with industrial standards using high grade materials, these machines are suitable for providing different types of sewai or noodles through changing jalis. 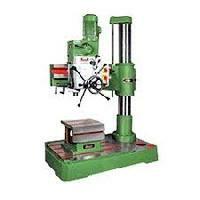 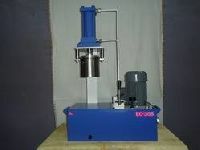 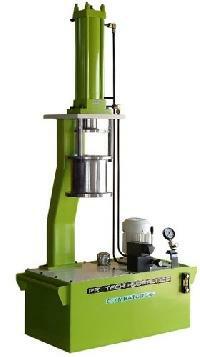 Before supplying to clients, we duly check these machines on quality parameters. 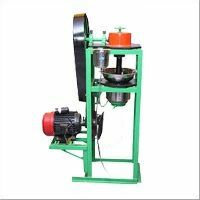 Owing to features such as excellent durability, easy installation and rust proof finish, our Sevai Making Machine is demanded across the market. 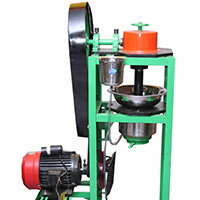 We are offering sevai machine. 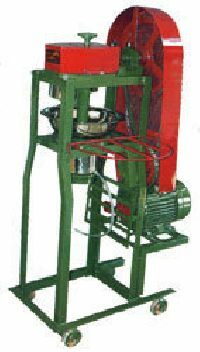 heena shevai machine 1.5 hp motor single phase available in two die size – 14” x 16” x 4’ average – 13-18 kgs per hrs ele. 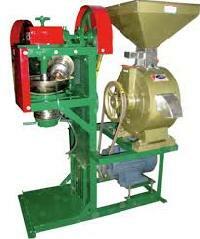 Consumption- 1rs./ 1 kg special provision of fan for drying of shevai. 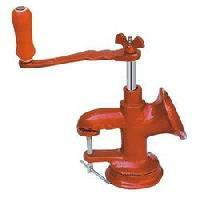 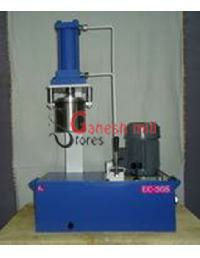 Sri Ganesh Mill Stores is the prominent supplier of Idiyappam and Sevai Making Machine and many more products. 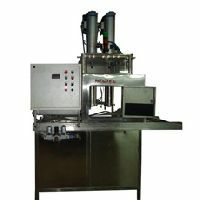 The offered products have high nutritive values and highly effective. 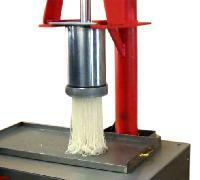 We are the manufacturer of Portable Idiyappam and sevai Making Machine. 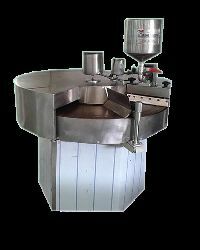 Owing to our profound knowledge & skills in this domain, we are considered as one of the reckoned manufacturer and supplier of Sevai Making Machine. 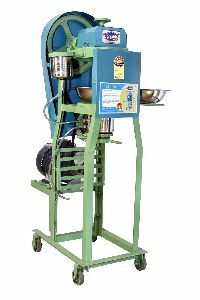 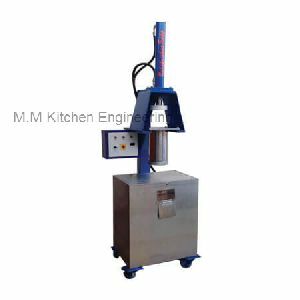 Developed in compliance with industrial standards using high grade materials, these machines are suitable for providing different types of sewai or noodles through changing jalis. 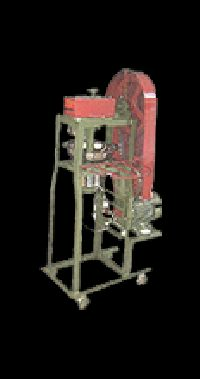 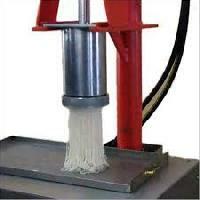 Shubh sagar industries is engaged in offering a wide range of sevai machine in india.